Why A Locksmith’s Help Is Needed Before, During, And After Moving Day? Why A Locksmith’s Help Is Needed Before, During, And After Moving Day? Moving house is one of the most exciting times in people’s lives. There’s nothing quite like that feeling or moving into a new home and starting fresh. But, at the same time, it can be quite nerve-wracking, it is almost like you have an additional job, keeping on top of all the moving responsibilities and chores you need to do before, during and after your move. There is so much to remember and the best way to make sure you don’t forget anything is by making a checklist and using it constantly. Another great help in keeping the anxiety away when moving house is to get professionals to do the work that you just don’t have time to do, for example, packing, moving, painting, cleaning, etc. Start asking around for recommendations for the professionals you’ll need a couple of months before the actual time comes. Give yourself the time to research the companies you will be working with, check out prices and know what you need them to do. And, don’t forget to add a locksmith to the list of professionals you’ll need for your move. You want your new home to be safe and secure, so it is best to get most of the security issues taken care of as early as possible. We suggest meeting with a locksmith and discussing your security needs and requests with him before moving day. If possible, it’s always a good idea to have the locksmith look at your new premises so he can inspect the house and garden and give you a comprehensive idea of what kind of systems you should set in place, as well as a price quote to fit your budget. Home security today doesn’t end with changing the locks and keys. Your locksmith can install a new alarm system, or reprogram an existing alarm system, and install CCTV cameras in strategic locations in the house and garden. Once the big day arrives you won’t have much time so make sure to schedule with your locksmith ahead of time. 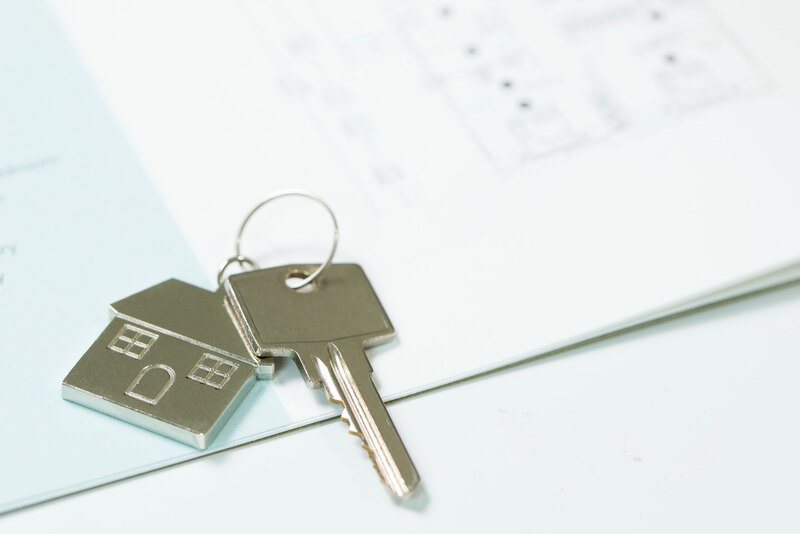 You will receive the keys to your new home, but that doesn’t mean that there aren’t any other copies of the key somewhere out there, so the first, and most urgent, you need to do to keep your home secure is to change the locks. You can either change your locks or if you like the house’s locks another option is to have them rekeyed. And, there are also lots of advanced options that more and more homeowners are using, such as keyless digital door locks – ask your locksmith about these. If you haven’t had a chance to install a security system in your new home before moving in, or on moving day, now is your chance. After your window and door locks have been replaced and your security system is set in place to ask your locksmith to inspect the security of your new home. Don’t worry, that probably won’t be the last you’ll be seeing your new locksmith – after all, keys get lost and need to be duplicated, and equipment needs maintenance and repairs. Congratulations on moving into your new home and making are safe and sound!! A.D.I Lock & Key is a well-established locksmith business in Sacramento that provides a wide range of locksmith solutions to help homeowners. If you are moving to or in Sacramento and you have any locksmith related questions or need our assistance, please don’t hesitate to give us a call.